Home Music Fall In Here! 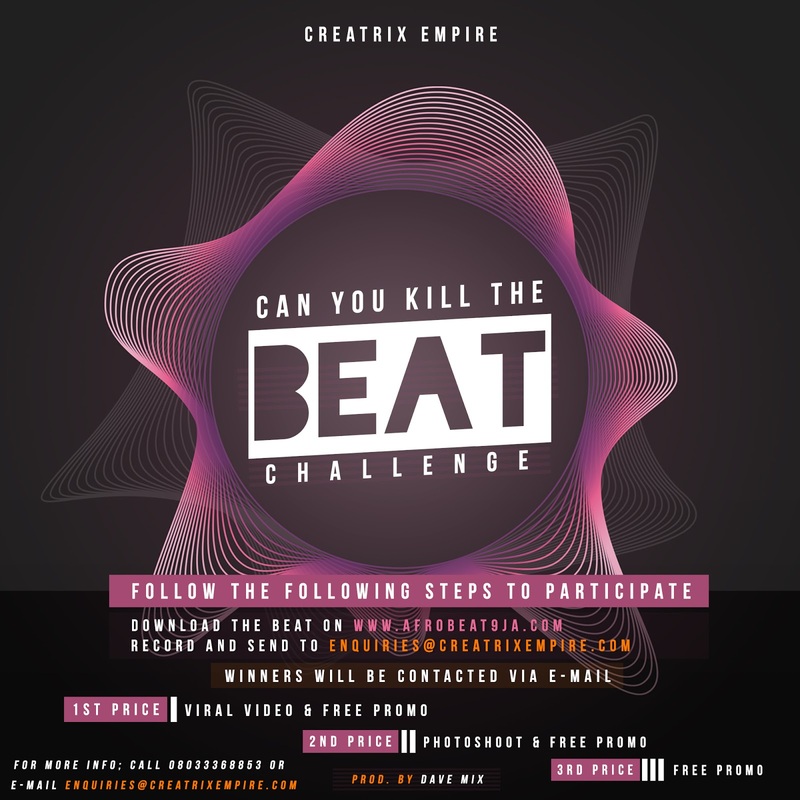 Can You Kill The Beat' challenge! Fall In Here! 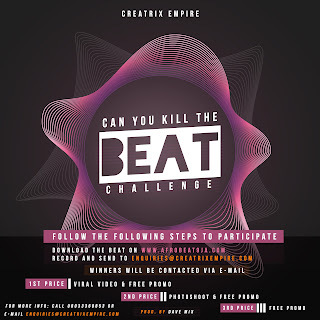 Can You Kill The Beat' challenge! The 'Can You Kill The Beat' challenge! For more info; Call 08033368853 or Visit our office @ 11, Balogun Street, Off Obafemi Awolowo Way, Ikeja, Lagos.